In this article we will be looking at the new WordPress 4.4 features that you should check out. 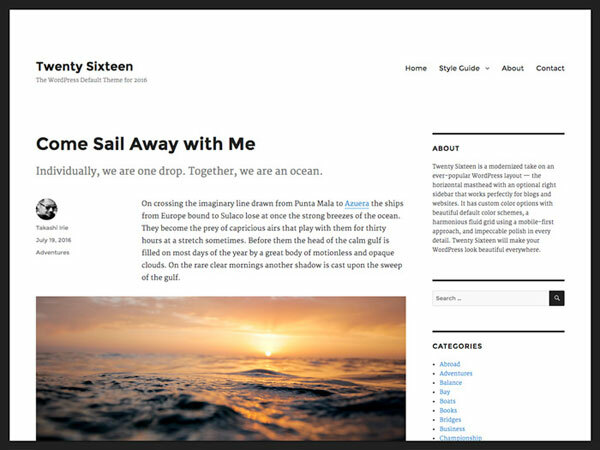 Twenty Sixteen is a brand new default theme for WordPress 4.4. It is intended to tackle the customary blogging organization. Also have some other polished features. Now WordPress users can automatically embed videos, Tweets, and Facebook status updates by simply entering their URL in a post. But this feature is limited only for some sites that were whitelisted by the WordPress project. With this feature, now it is possible to add embeds from any site that supports oEmbed. It also includes all WordPress sites. If for any reason you feel that you don’t want to use this feature, then you can easily disable it by installing the disable embeds plugin. There are millions of users around the world that are accessing the web. Everyone is using the different kind of devices with the different screen sizes, resolutions, pixel density, etc. Low resolution images look unimpressive on devices with larger screens and better displays. This compels site owners to use the better quality of image by which they increases the page size and thus it affects download speeds. 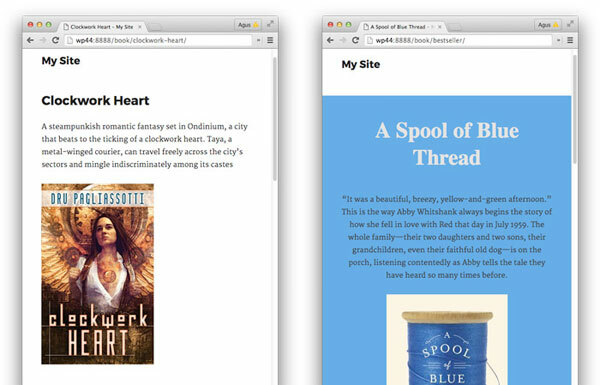 So there is no doubt about it’s a good time that WordPress now supports responsive images on your theme. In this update WordPress has added two more attributes to your images on the top of the class attributes for alignment that means left, center or right: srcset and sizes. These attributes allow the images on post thumbnails, photo galleries and other images to be delivered in the proper size based on the viewport. Where, horse.png is the name of your image with its extension. 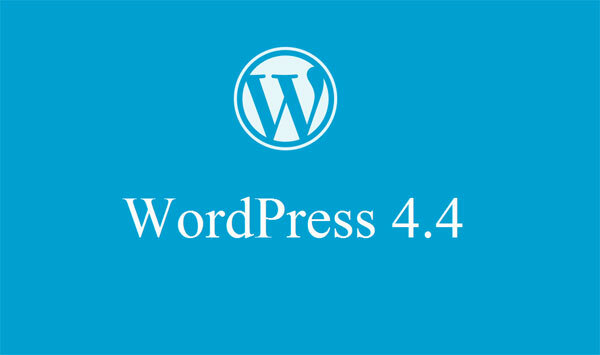 WordPress 4.4 has come up with the lots of improvements and changes. The developers will need to adjust the code in some of their products. Finally the hidden framework for WordPress Rest API plugin is added into the core with WordPress 4.4. Rest API is the feature that allows WordPress developers to create new APIs and it allows working on the existing WordPress APIs to in their own applications. With the WordPress 4.4, plugin author will be able to take an advantage of Rest API by adding custom end points. WordPress has made some rearrangements on the comment form, where the comment field is displayed first, then the name and email fields are below of that. This improvement is the answer to the issue that the comment behavior is different for logged in and logged out user. On the backend, the comment now is represented by the WP_Comment object. This empowers you to yield comments in a more object oriented (OOP) way with all the more capable comment queries. Comment queries will be split for better and faster performance. In the previous version of WordPress we can add custom field to the post and pages through the term Meta. Now WordPress has added this feature to the taxonomy objects. For example on the Category taxonomy we might want to add a custom field, named as the category image to feature the post’s featured image on each category. WordPress is enhancing heading hierarchy of command on the dashboard screen with the plan to help clients with assistive technologies, for example, screen readers. This is essential on the grounds that the assistive technologies utilize these headings to discover data and the console to explore to relevant content. Suppose they use the key 1 to jump to the first h1 then press 2 to jump to h2. With the correct heading hierarchy there will be no heading levels missed. With this update, a page such as wp-admin/edit.php will now have Posts as h1, and “Filter posts list” and “Posts list” as h2, which are visually hidden with the .screen-reader-text CSS class. 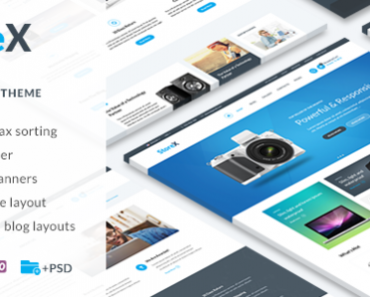 In this new version, WordPress has included a new template file on theme hierarchy to be used as a single post or custom post type. I hope this article is helpful for you. If you have any query about this topic or want to share something, then leave a comment.